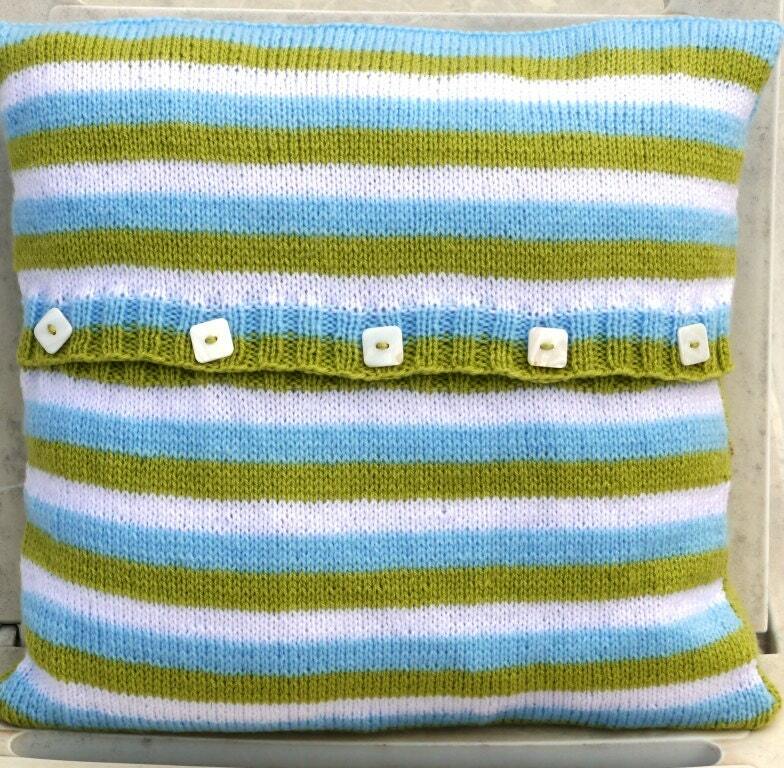 The cushion is knitted in one piece. 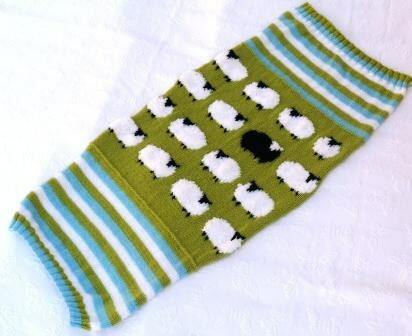 The back has a button opening and is knitted in stripes of 5 rows per colour. 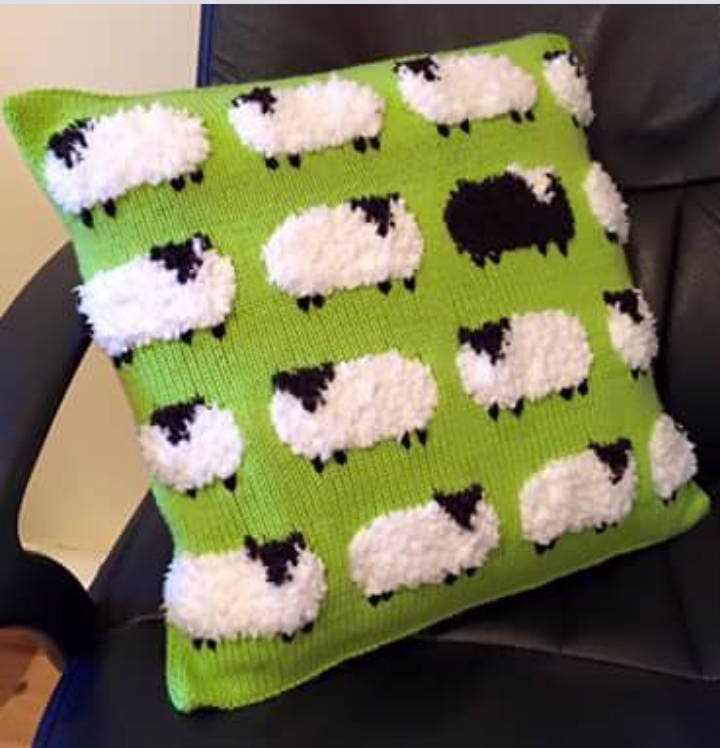 Add some lovely sheep buttons to add interest to the back of the cushion. 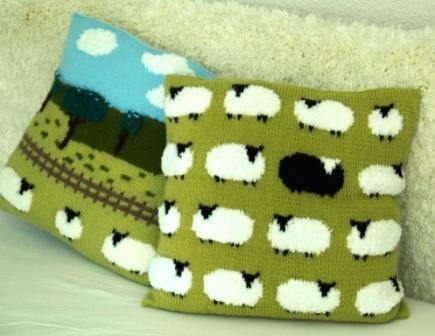 The Sheep in the Countryside Pillow knitting pattern can be purchased separately from my Etsy Store. The pattern was in my email within minutes it's so cute. I can not wait to start on my way to LYS so I can dtart it! Love the pattern - easy to follow. 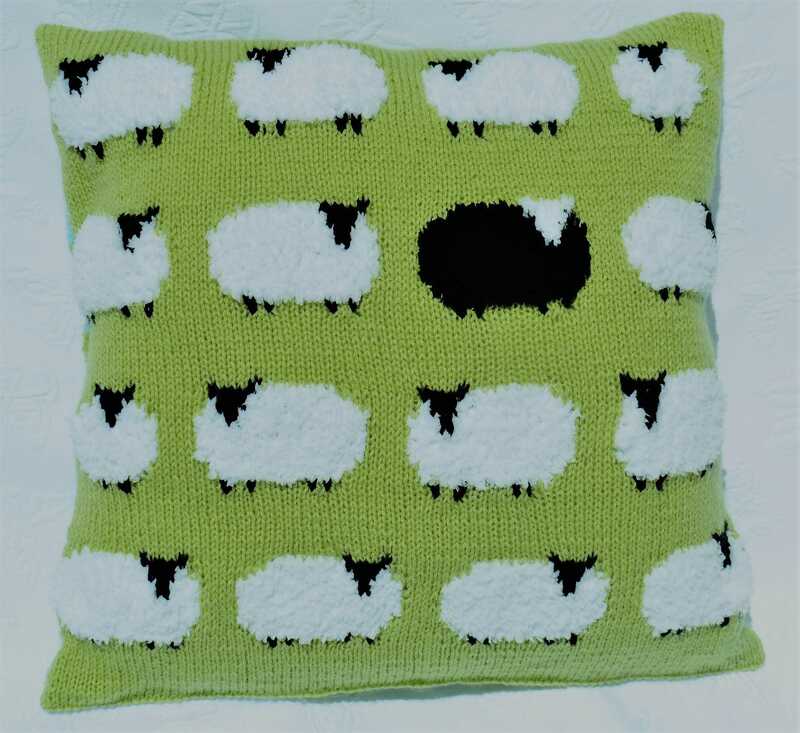 Really cute cushion pattern purchased as instant download.